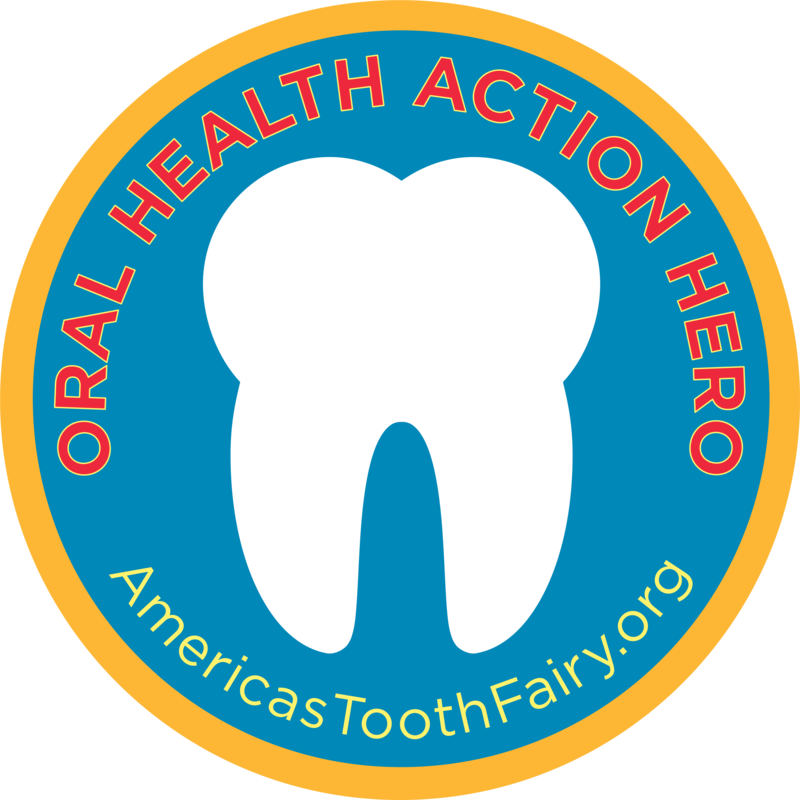 UPDATE 11/26: Registration for the 2018 Oral Health Action HERO patch has closed. Additional patches may become available in the spring if registered Scouts do not complete their projects. However, Scouts are still encouraged to participate in our HERO program in order to spread oral health literacy. Check back for updates! America's ToothFairy needs Scouts across America to be Oral Health Action Heroes! Scouts can be heroes by joining our national campaign to increase awareness about the importance of oral health, and securing oral care products for children in their communities. Our oral health education program, HERO, stands for Health Education Resources + Outreach. Learn more about the program here. Thanks to a generous donation from DentaQuest, America's ToothFairy will award up to 2,000 NEW patches to Scouts at no cost! To earn a patch, Scouts must lead three oral health projects that change the way members of their communities think about taking care of their mouths, empower children to change negative oral health behaviors, and remove barriers that challenge positive oral health habits. For more details, download our informational brochure. Have you already completed your HERO project? Submit your project summary and photos by clicking here.